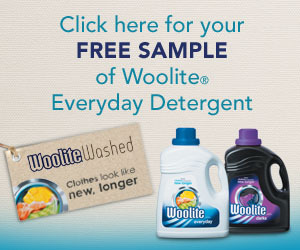 Get a free Woolite Everyday Detergent sample. Click on the free sample banner link found at the bottom right of the page. Fill out the request form to receive a free sample.